‘The Fountain of Shadows’ is a 92,000 word novel written in the spirit of ‘high fantasy’. It tells of a quest in the tradition of fantasies populated by Elves, Dwarves, wizards and monsters. The book was written to provide the starting point to many further tales involving the characters both before and after the time of the book. ‘Addressed to kill’ is a 75,000 word novel about an eccentric (but highly likeable) computer boffin who has just decided to become a detective. It is intended to have a comical element which contrasts with the deadly seriousness of the predicaments that he and some of his friends and colleagues find themselves in while they outwit a nefarious ‘Mr. Big’. 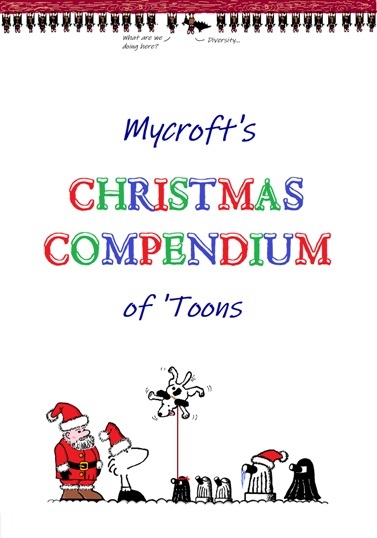 ‘Mycroft’s Christmas Compendium’ was published just before Christmas 2018. 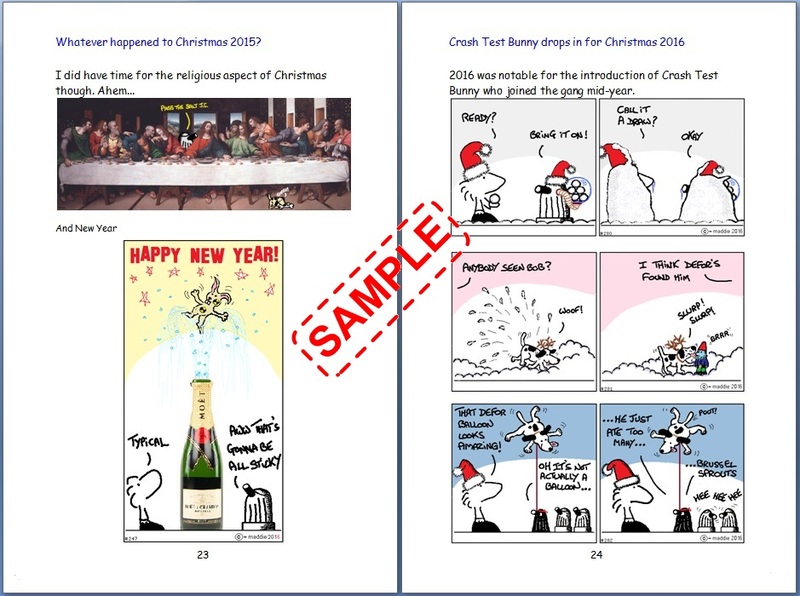 A collection of Christmas related ‘toons from the last few years. I am currently writing my third novel (another detective novel) and have planned a sequel to ‘The Fountain of Shadows’ which I intend to return to this year.